(VEN) - Agricultural production in Vietnam remains small-scale and unfocused, leading to unstable quality and sales difficulties. Promoting value chain linkages is urgently necessary for the agricultural sector to resolve these problems. 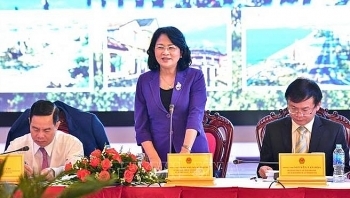 Vice President Dang Thi Ngoc Thinh had a working session with the key leaders of Kon Tum province on March 13, during which she was briefed on the Central Highlands province’s socio-economic development. 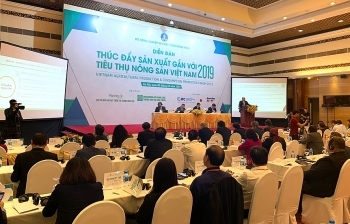 (VEN) - Prime Minister Nguyen Xuan Phuc, speaking at the Vietnam Economic Forum (VEF) held by the Central Economic Commission on January 17 in Hanoi, said the digital economy would be a new driving force for Vietnam to achieve the goal of rapid and sustainable growth. 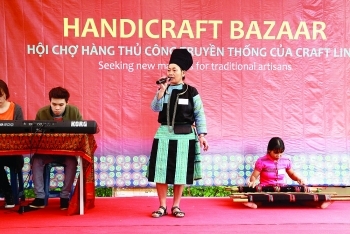 (VEN) - Mua Y Ganh heads a brocade production team that has been turning brocade products into commercial goods for the past 22 years, creating stable incomes for residents of Pa Co Commune in Hoa Binh Province. More importantly, she has changed the lives of Green H’mong women in the northern province, teaching members of the ethnic group to speak Vietnamese and boosting their confidence in their abilities and family roles. 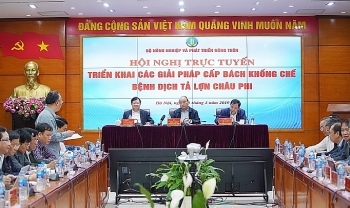 (VEN) - More than 40 percent of Vietnamese enterprises have reported improvements in their export activities due to government reform efforts to cut administrative red tape. However, a review of the reform five years after the start of its implementation has also found that some improvements were unsustainable and were applied inconsistently. 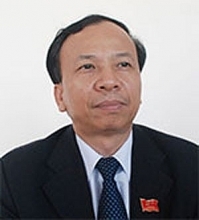 (VEN) - In 2017, a year after the government began its 2016-2021 tenure, initial predictions for Vietnam’s economic growth were somewhat pessimistic. The slow start, however, was not a sign of things to come. 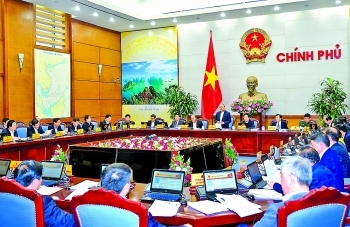 The year ended with a GDP growth rate of 6.8 percent, according to the General Statistics Office of Vietnam (GSO), 0.1 percent higher than the initial target of 6.7 percent and higher than the 2016 rate of 6.21 percent. 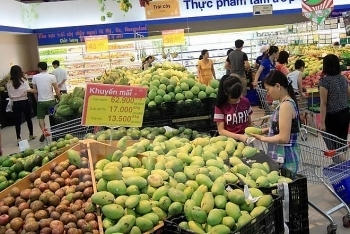 Hanoi’s consumer price index (CPI) in February rose by 0.89 percent month-on-month and 3.89 percent from the same month last year, according to the city’s Statistics Office. 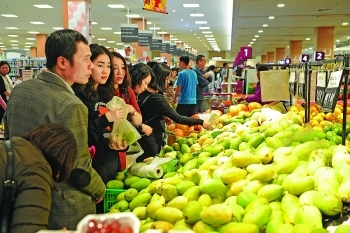 The year 2019 will be a pivotal year for the agricultural economy with the aim of promoting exports and the consumption of agricultural products in the domestic market. 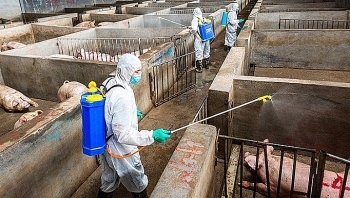 Prime Minister Nguyen Xuan Phuc has asked leaders of cities and provinces to take responsibility in front of the law and himself for their locality’s performance in preventing and fighting the African swine fever (ASF).